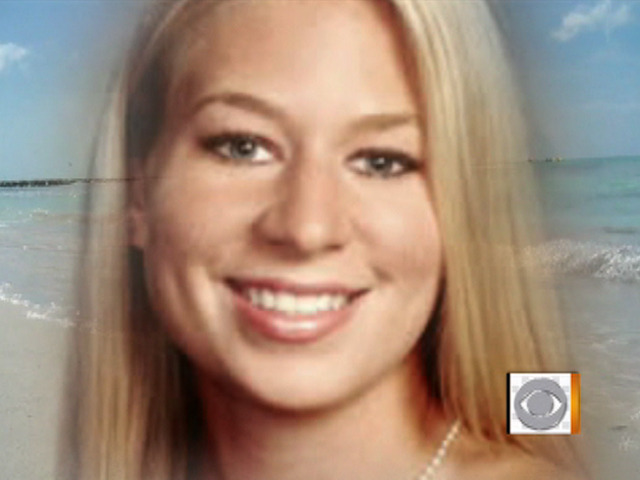 NEW YORK (CBS/AP) While Natalee's mother Beth Holloway accepts findings that a bone found on an Aruba beach did not come from her daughter, she is not pleased with how Aruba prosecutors handled the announcement. John Kelly, a lawyer for Beth Holloway, issued a statement Tuesday saying Holloway is disappointed in the way she had to learn about the findings, which were released by authorities in a statement to the media and a news conference on the Caribbean island. Beth Holloway "is emotionally exhausted from the inexplicably long wait and deeply disappointed in the time and manner in which she learned of the results," he said in a statement. "Apparently Aruban prosecutors were more sensitive to media concerns than the painful vigil of a mother." According to the release from the prosecutor's office, the Netherlands Forensic Institute compared a tooth on the piece of jawbone to Holloway's dental records and the analysis "excludes the possibility that the bone material found in Aruba is that of Natalee Holloway." According to Aruba Solicitor General Taco Stein, the bone found had a wisdom tooth on it; Natalee had had all of her wisdom teeth removed. The release also says that DNA testing was halted after the comparison of dental records excluded Holloway, but that the DNA extracted from the fragment was of "low quality." Natalee disappeared during a senior class trip in 2005. She was last seen with Joran van der Sloot, who was arrested twice in connection with her disappearance, but never charged. A tourist found the piece of jawbone on Nov. 12 and took it to the front desk of the Phoenix Hotel, said Ann Angela, spokeswoman for the Aruba prosecutor's office. It was then sent to the Netherlands for analysis. Aruba prosecutors have repeatedly said they lack evidence to charge van der Sloot, who is currently in jail in Peru accused of killing 21-year-old Stephany Flores on May 30 - five years to the day after Holloway's disappearance.